Pleased to announce a great interview with the lovely people at EcoArts! Thank you Ashley Mazanec and John Biethan for the great experience! I am pleased to announce works in progress for a mini solo exhibition at William Havu Gallery in the Summer of 2019. Please sign up on the mailing list to receive information and preview the work. Littleton High School invites you to join us for a FREE special screening of Chris Jordan's award winning documentary ALBATROSS. A discussion with visual artists Regan Rosburg (www.reganrosburg.com) and Jennifer Jeannelle (www.jenniferjeannelle.com) will follow. The screening of this visionary film is a kick-off fundraising event bringing inspirational speakers and creative artist workshops to Littleton youth during Littleton High School's International Week in November 2018. Although the screening is free, any donations collected will support our effort to bring dynamic speakers and workshops to all students. Suggested donation of $5-20 per ticket is greatly appreciated. A cash bar and appetizers will be available at the event. ALBATROSS is a powerful visual journey into the heart of a gut-wrenching environmental tragedy. On Midway island, in the remote North Pacific Ocean, tens of thousands of Laysan albatross chicks lie dead on the ground, their bodies filled with plastic. ALBATROSS takes us on a journey through horror and grief, facing the shock of this tragedy and our own complicity head on. 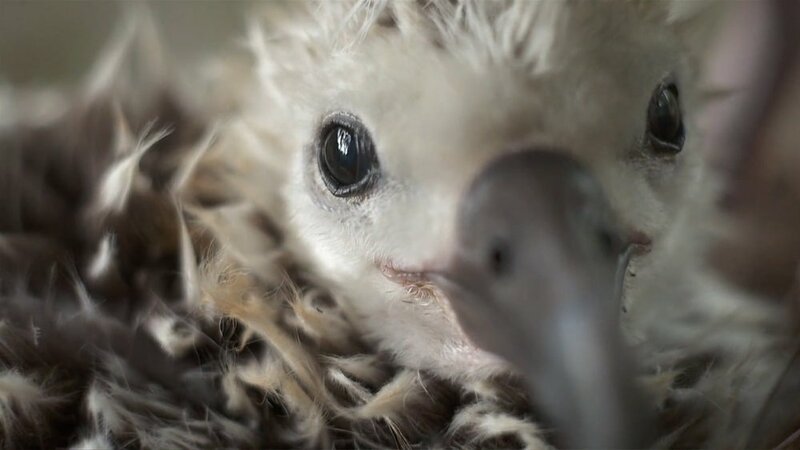 Internationally-acclaimed photographic artist Chris Jordan (www.chrisjordan.com), in his filmmaking debut, returned to Midway over many years with his team, documenting the cycles of life and death, and capturing stunning and intimate portraits of these magnificent seabirds. It has been my pleasure to curate an exhibit to take place during the Biennial of the Americas in Denver, CO this Fall: AXIS MUNDI. 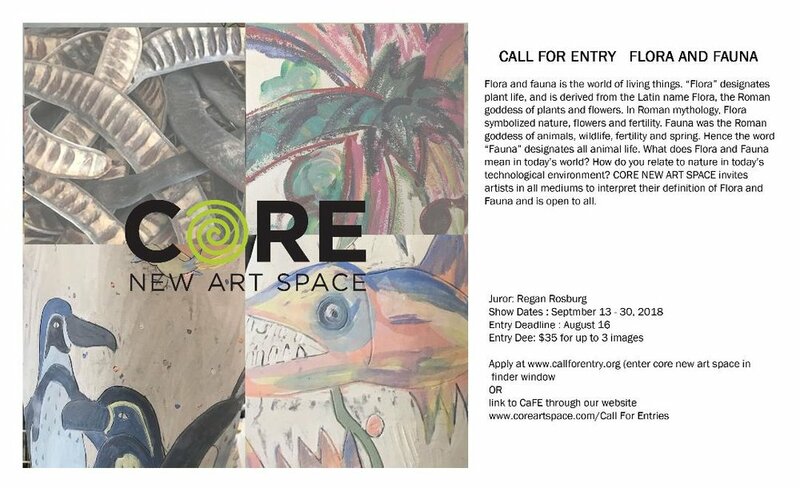 This is a multi-location exhibition and symposium that explores Environmental Melancholia, Collective Social Mania, and Biophilia. Please click on the link below for more information, or contact PlatteForum (our host). In partnership with Denver Film Society, Bonfils-Stanton, Hi-Tec Plastics, PlatteForum, and and The Biennial of the Americas. As part of our Grand Opening at the Temple Arts Building, I will have my studio open to the public. We will be celebrating on First Friday, June 3, 2016. The Temple Arts Building is located at 2400 Curtis Street, Denver, CO. My studio is on the top floor. I am honored to be sharing a building with so many talented, critically acclaimed and nationally recognized artists, musicians, craftspersons, bakers, printers, photographers, artists in residence, and much, much more. I will also have lots of bugs, insects and weird stuff to see. Welcome to my world.